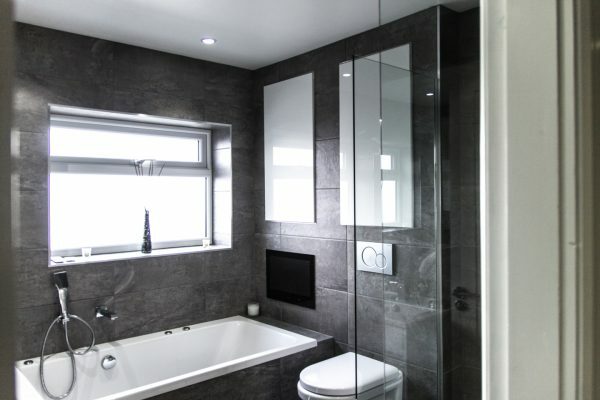 KG Construction has been providing home improvement services in Greater Manchester for a number of years now, whether clients need a bathroom renovation, new kitchen installing or any other kind of home improvement- we are always here to lend a hand. 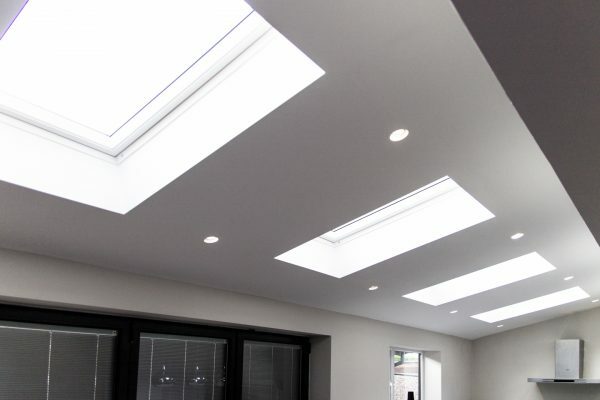 We offer a wide variety of home improvement work to transform your property and turn it into your dream home. Feel free to give us a call at any point discuss your home improvement project and how we can help you. 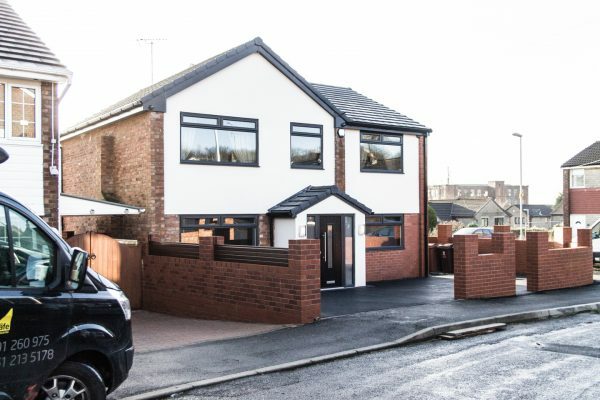 Why choose KG Construction for Home Improvements in Greater Manchester? 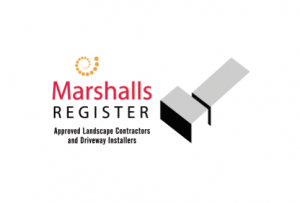 Here at KG Construction, we pride ourselves on the consistent impeccably high quality of workmanship we provide and our attentive approach to customer service. Whether you need a simple adjustment to your home or a long-term project – you receive this same unparalleled level of service each time. 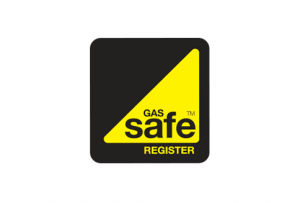 …but why do clients continue to use KG Construction for Home Improvements in Greater Manchester? 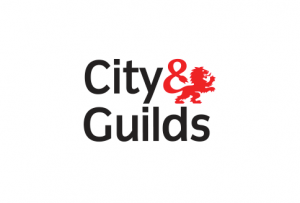 Our 25 years of experience in construction services and home improvements has afforded us a wealth of knowledge and expertise. When you choose KG Construction- you benefit from the experience and passion of a home improvement provider that truly cares. 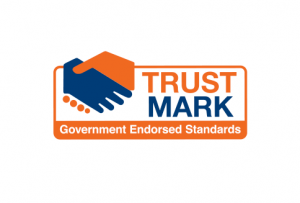 Our standards for home improvements in Greater Manchester are impeccably high. If a piece of work does not meet these standards, then it simply will not be left as it is. 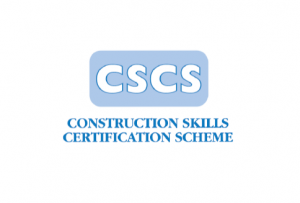 We provide a consistently high standard of work, which is why clients come back to us time and time again for all of their construction and building needs. 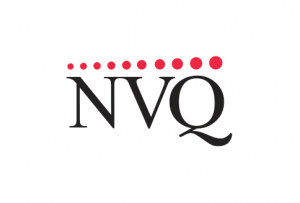 Our customers are not only provided with quality workmanship, they are also provided with attentive customer care throughout the design and construction process. 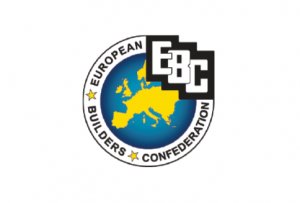 We have built a reputation for our exceptional customer service as well as construction work. 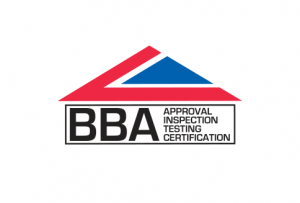 Our team of construction and building experts are fully qualified with the appropriate qualifications for carrying out home improvements. All of our team members are also fully insured for your piece of mind. 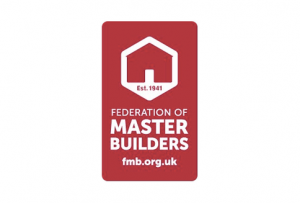 Our excellence in home improvements in Greater Manchester and other construction and building work has been recognised by the Federation of Master Builders. 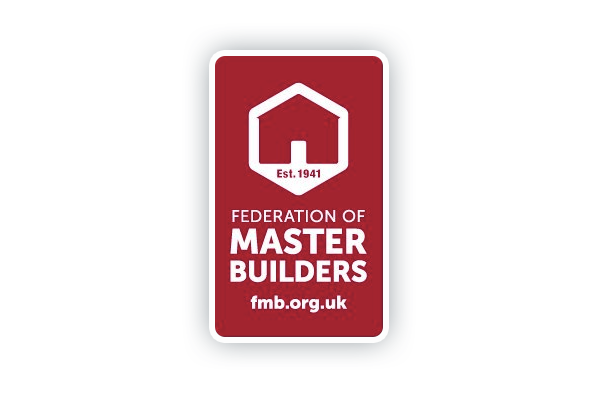 This UK body only recognises high quality, trusted members of the construction and building industry.